Birmingham Seaholm's George Nummer (#9) finished eighth in the EE 1 Mile race. 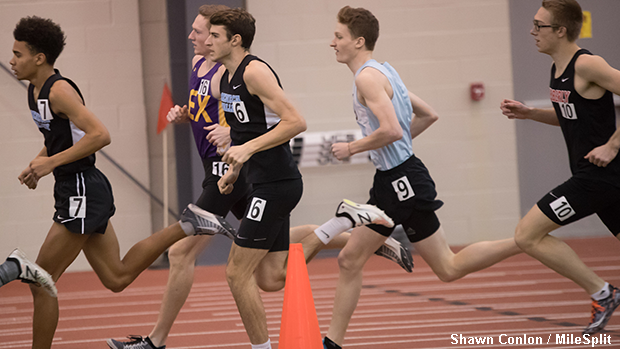 New Balance Nationals took place this past weekend at the Armory Track and Field Center and many Michigan-based athletes made an impact at the country's premier indoor meet. Continue reading about some of the state's top performers. * The photos used in this article were from previous meets.